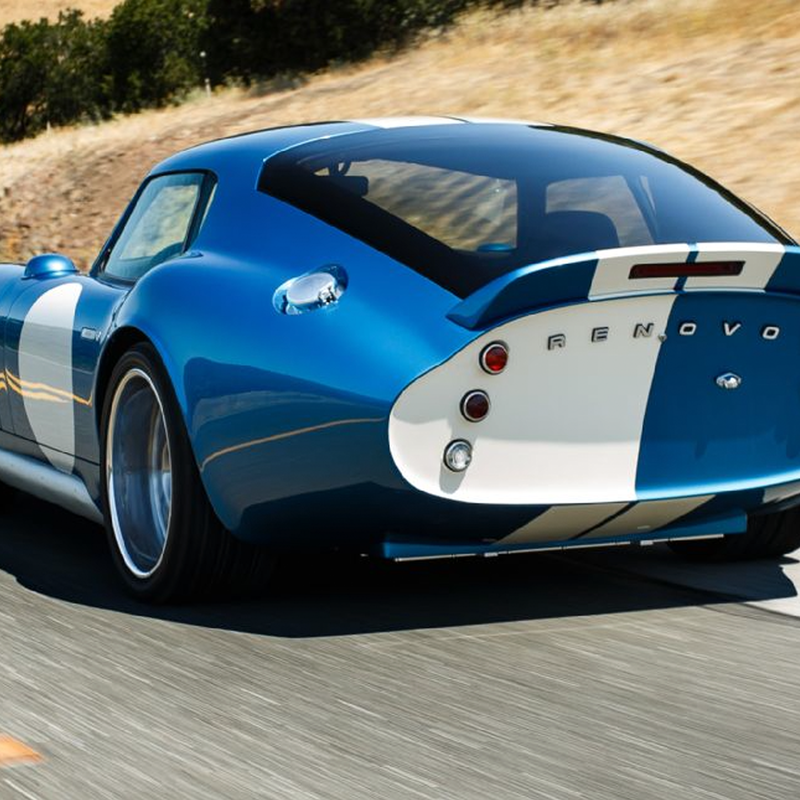 DesignApplause | 2015 renovo coupe. 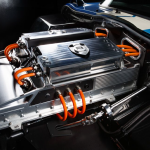 The Coupe sets a benchmark 0-60 time of just 3.4 seconds, the fastest of any production rear-wheel drive electric vehicle. The car’s massive 1,000 foot-pounds of torque is available immediately from a dead stop and delivers perfectly linear acceleration that is unlike any car on the road today. The mid-mounted twin sequential axial-flux motors deliver both power and efficiency, with optimized energy mappings for a wide range of driving conditions. When run at full throttle, the motors produce over 500 horsepower. 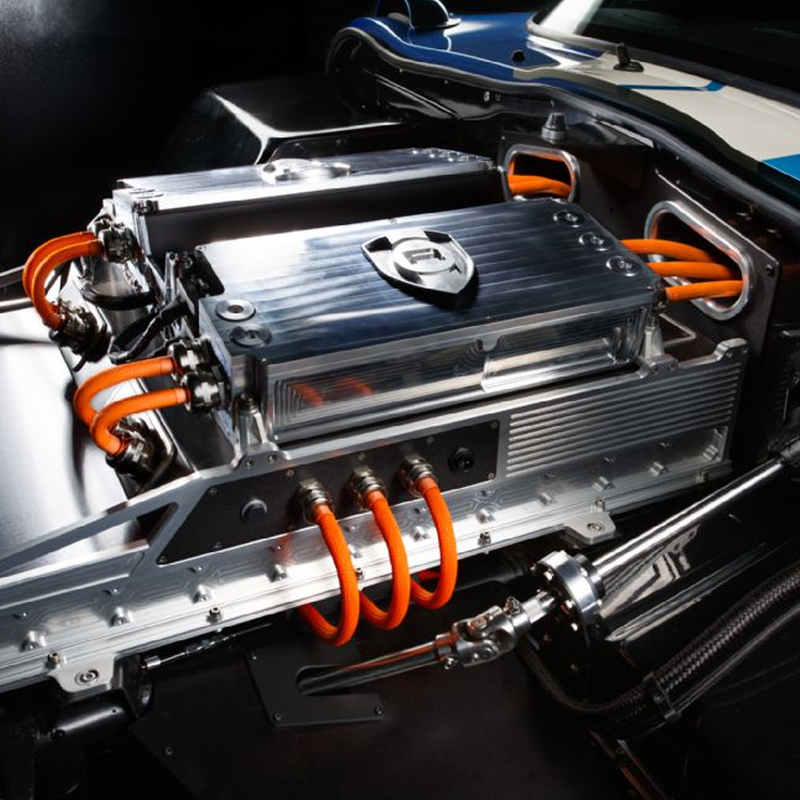 More importantly, the drivetrain ramps to full power in just 37 milliseconds—about ten times faster than the blink of an eye—and further redefines how a performance vehicle can respond to the commands of the driver. The on-road performance is matched by a fast-charge system that can refill the batteries in just 30 minutes and maintains compatibility with a wide range of standard Level 2 charge systems. 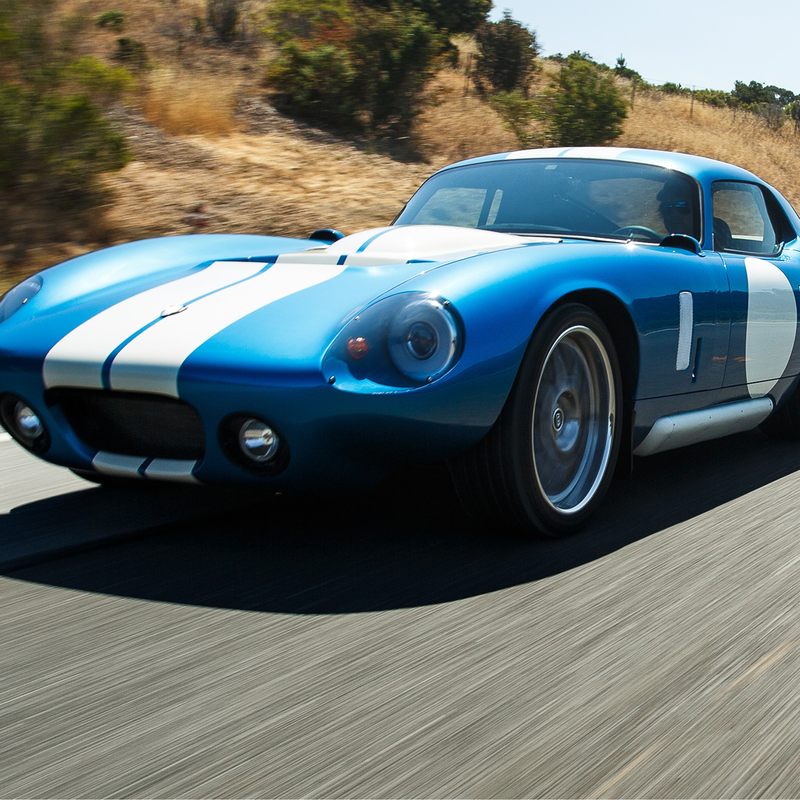 At the track, the Coupe can be charged between run sessions, offering the first true circuit-ready EV. Every aspect of the Coupe’s interior was designed to create a more direct and immediate connection between machine and driver. From the cockpit the driver has access to a wide range of controls and information systems. Classic needle gauges surround a modern circular digital display, and a muscular drive selector enables brake regeneration to be adjusted in real-time—another first for a production electric vehicle.